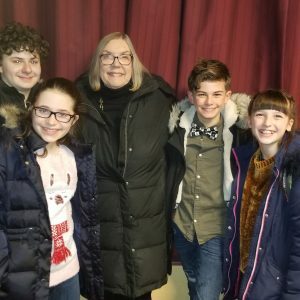 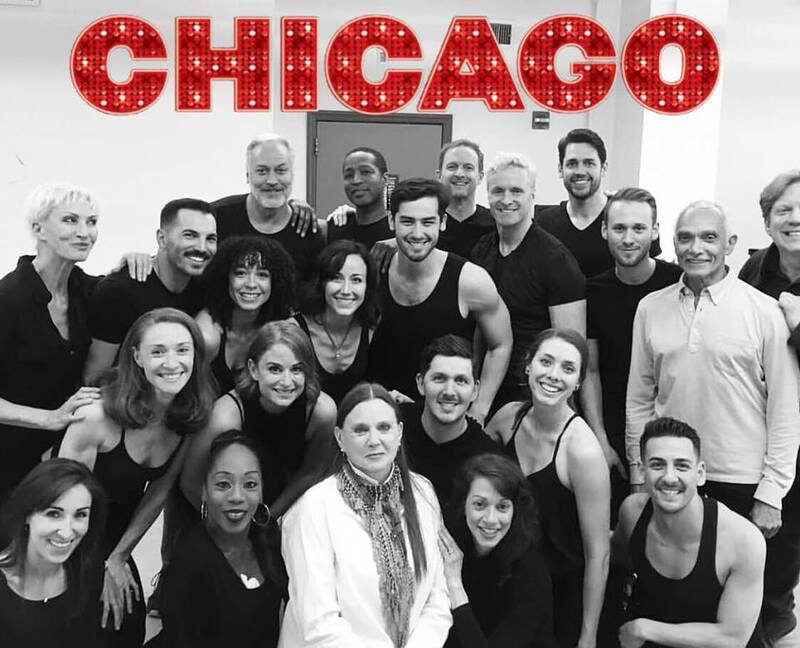 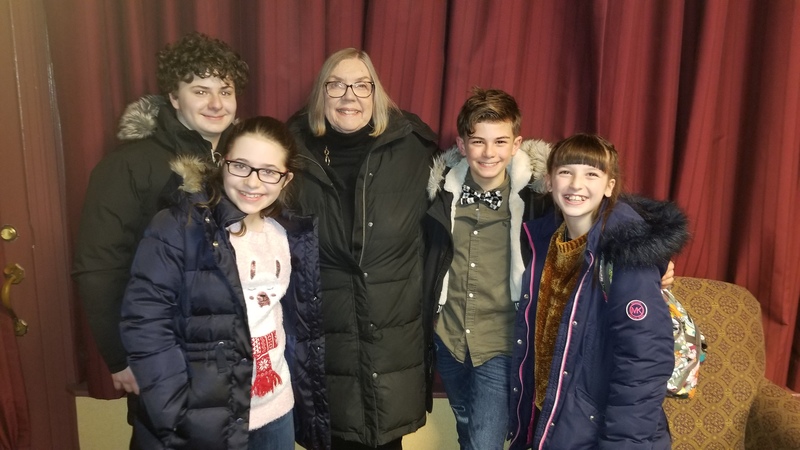 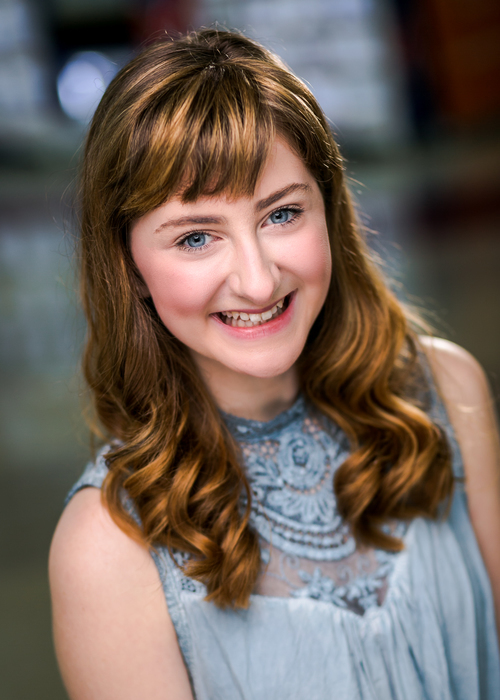 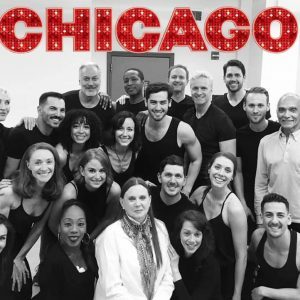 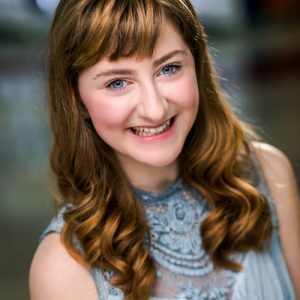 Beth Johnson Nicely and the cast of Broadway’s Chicago got to rehearse with Ann Reinking this week! 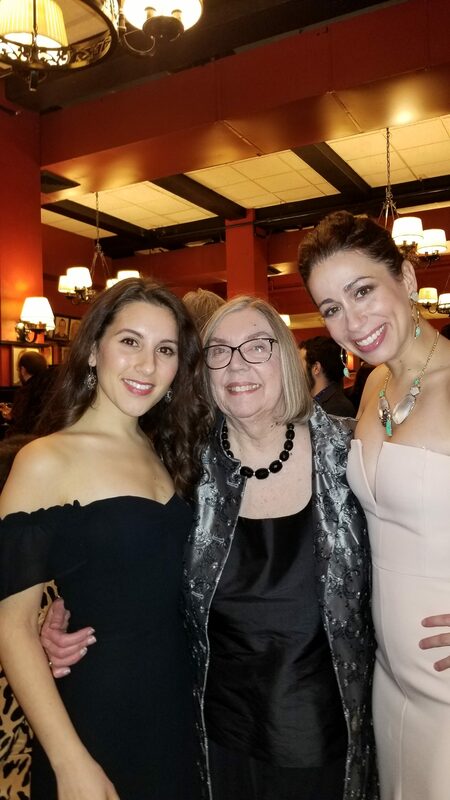 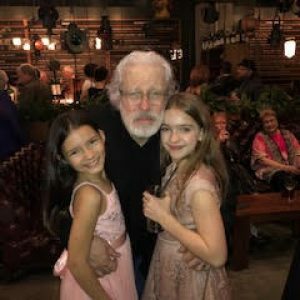 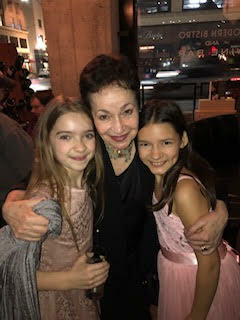 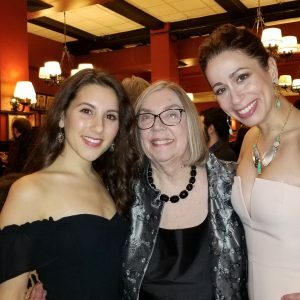 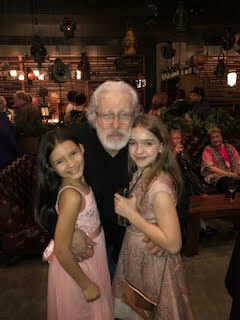 Noelle Hogan & Abbey Del Corral at opening night of Marie at 5th Avenue Theatre in Seattle. 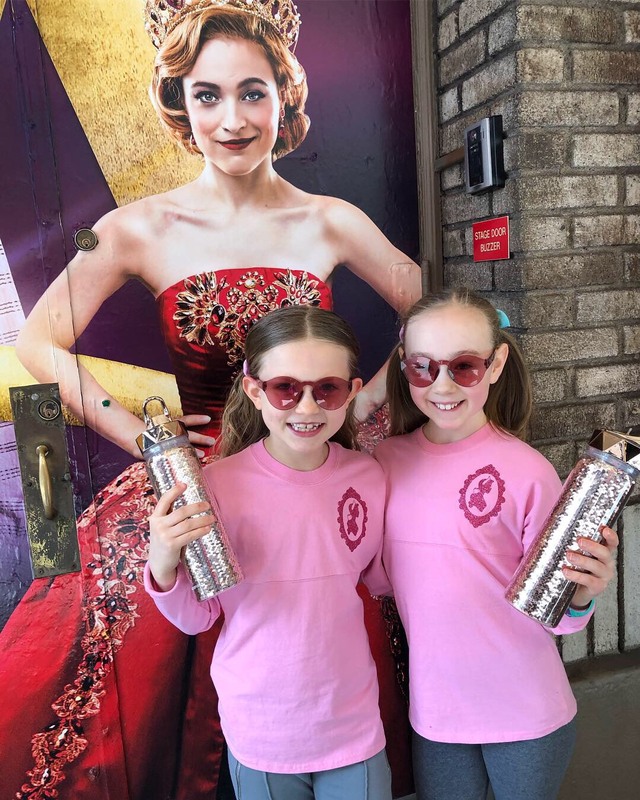 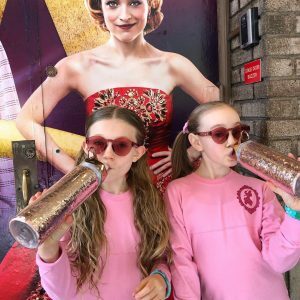 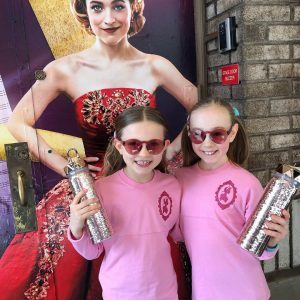 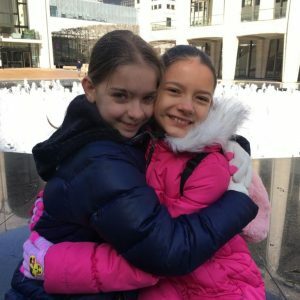 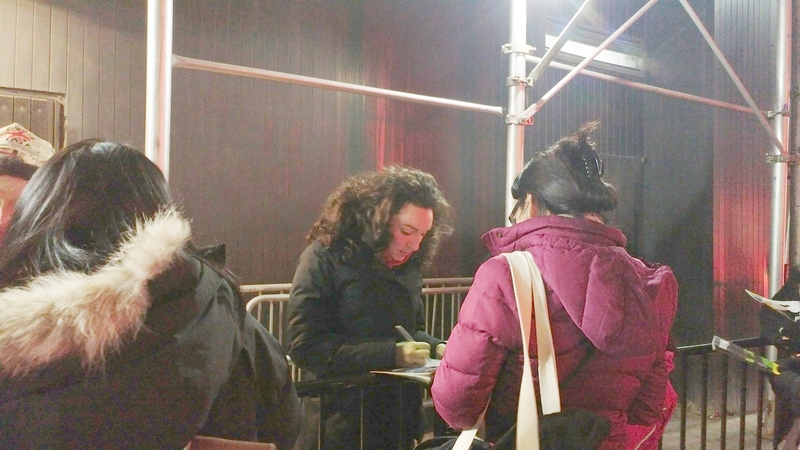 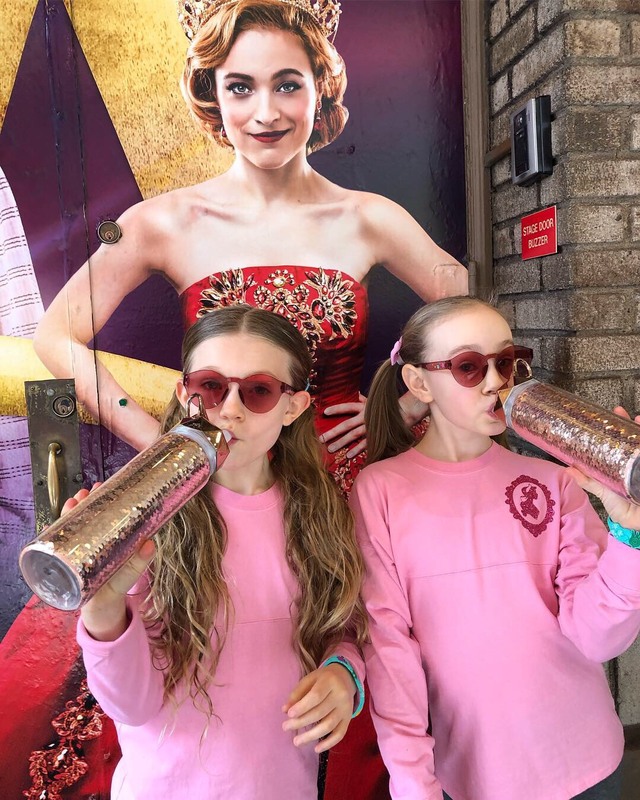 Anika Hatch and Delilah Pellow rocking the twinsies look outside their Anastasia theatre. 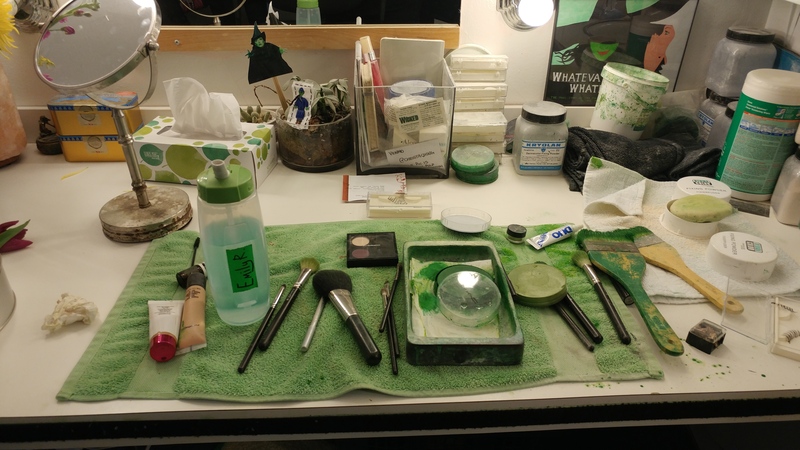 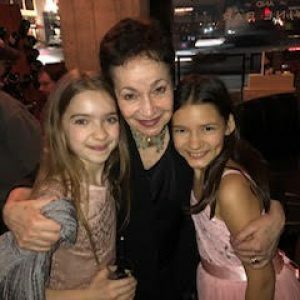 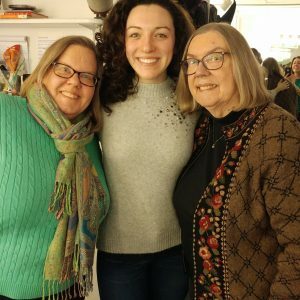 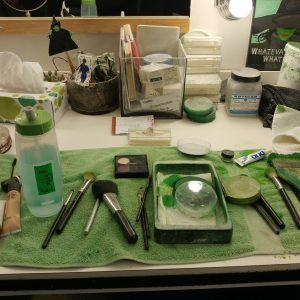 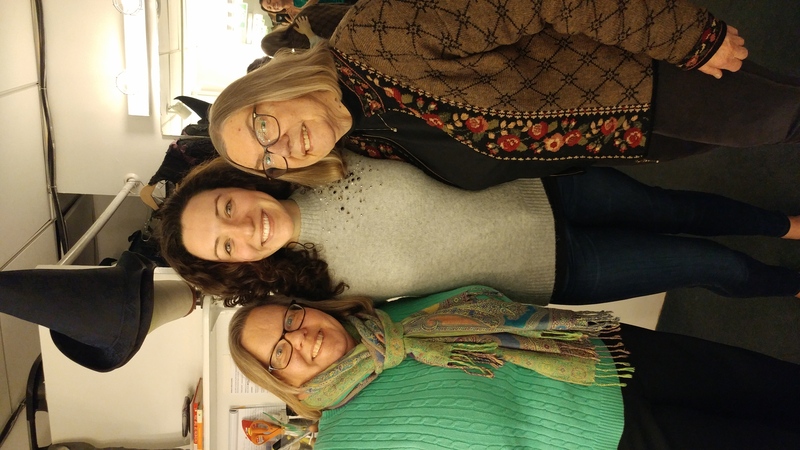 Nancy and Bonnie visit Emily Rogers in her dressing room following her performance as Elphaba in the Broadway company of Wicked. 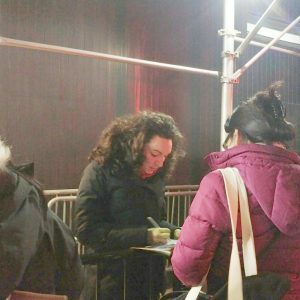 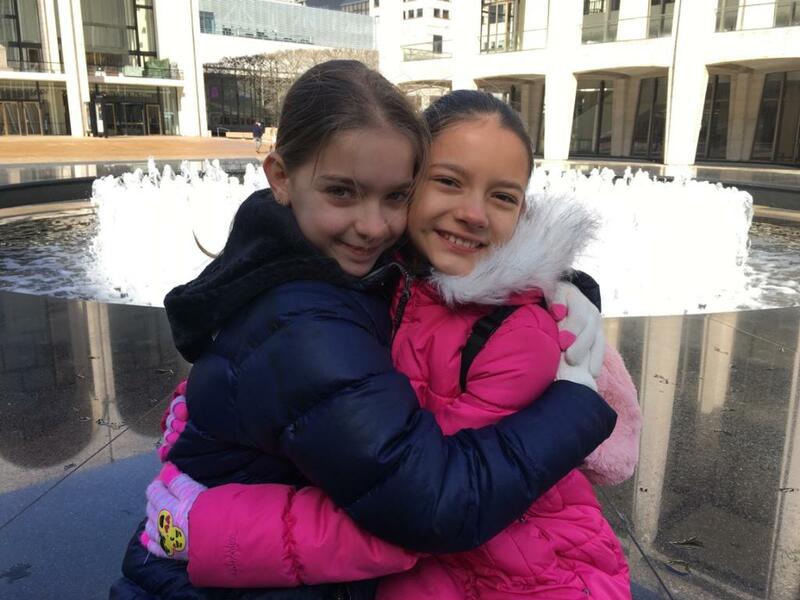 Noelle Hogan and Abbey Del Corral rehearse in NY for the Seattle premier of Marie.